When you want expert R.V. Service and Repair, come to the best…come to Coach Masters of Bend. We repair all brands and models of motorhome, trailer, and camper. Approved by most manufacturers and insurance companies, we have highly trained on-site mechanics, technicians and body and paint personnel. We offer full mechanical service and repair, full interior and exterior technical repair and remodel and full body and paint repair. We also sell parts and accesories. 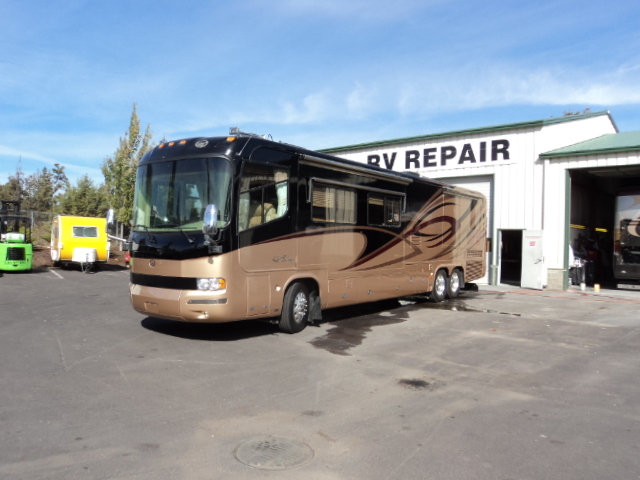 We are your true one stop RV service and repair center. 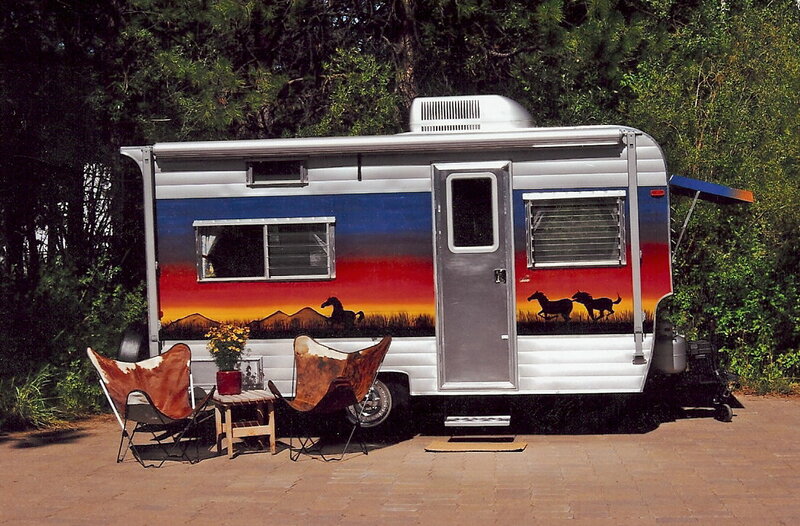 From a small camper or trailer to a houseboat or motor coach, nothing is too small or too large for the service and repair crew at Coach Masters.